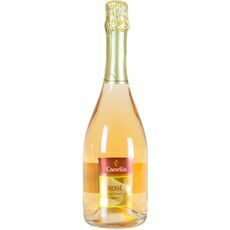 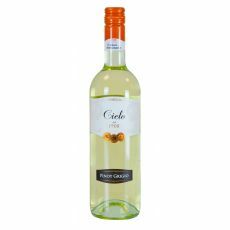 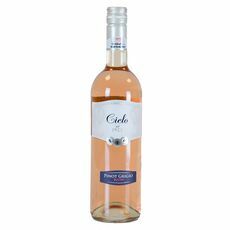 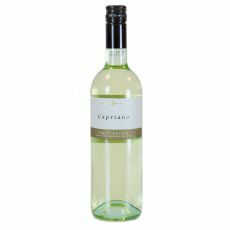 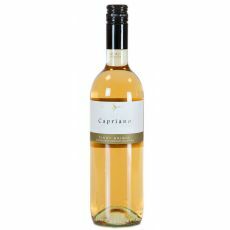 Light, dry and easy drinking Pinot Grigio Blush with fruit and mineral characters and an attractive pale pink hue. 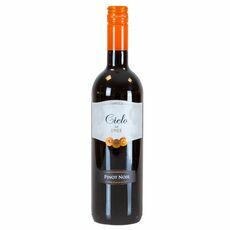 This cool-climate Pinot Noir from Italy offers notes of red cherry, raspberry, herbs and subtle tannins. 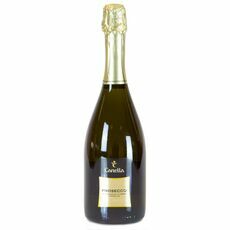 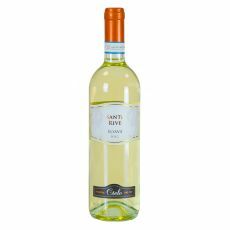 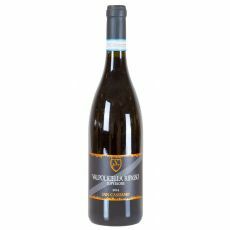 Soft rounded and easy drinking with notes of peach and apple fruit and a clean finish.